Hi friends! I’m excited to share my newest limited edition “Choose Peace” shirt, available for two weeks only. 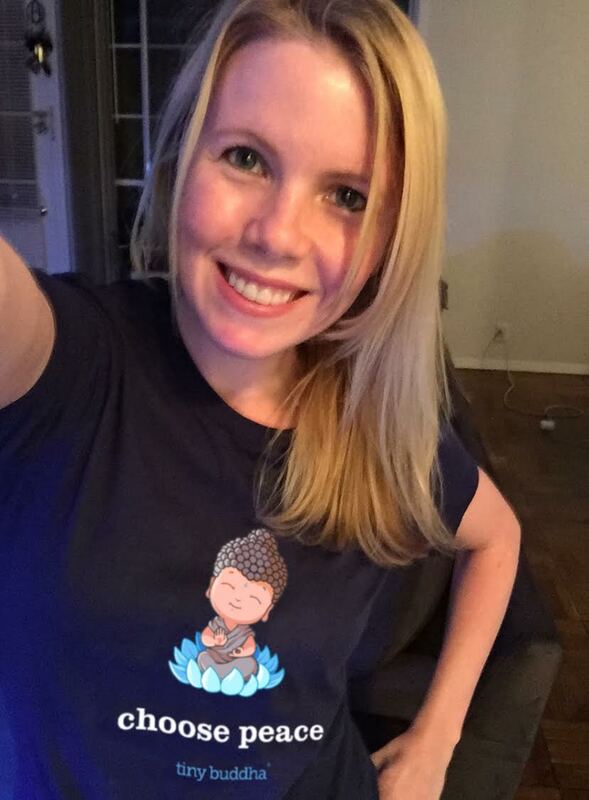 The post Limited Edition “Choose Peace” Shirt Supporting the American Foundation for Suicide Prevention appeared first on Tiny Buddha.